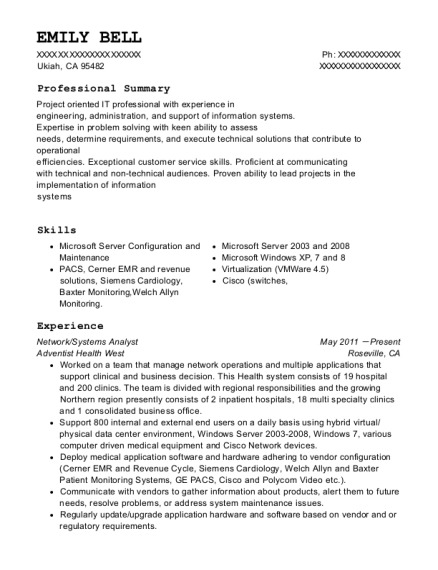 Highly motivated IT professional looking for a position as a Network Administrator. Demonstrated success in installing, configuring and troubleshooting all aspects of the LAN. I was the main IT person for our branch office. I supported 200 users and was responsible for desktops, laptops, servers and switches. 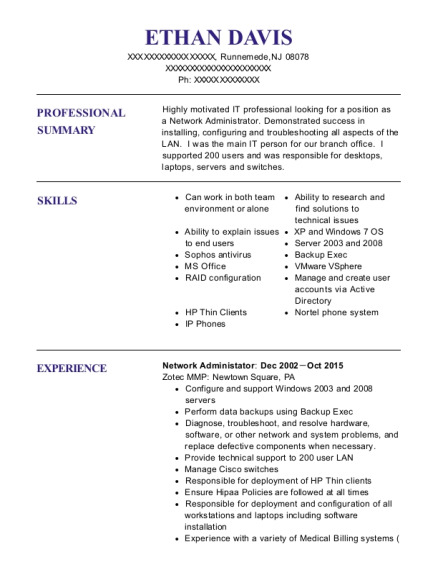 This is a resume for a Network Administator in Runnemede, New Jersey with experience working for such companies as Zotec MMP and Partners Plus. 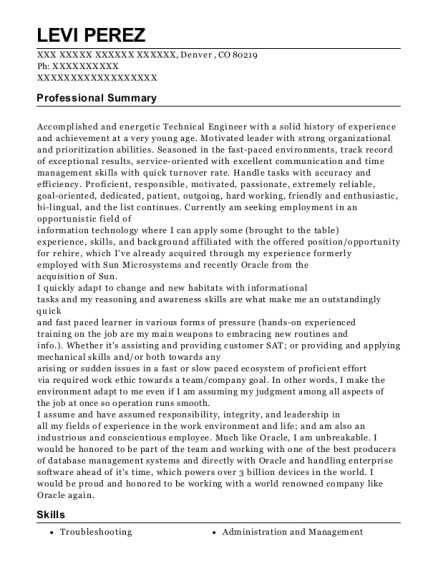 The grade for this resume is 0 and is one of hundreds of Network Administator resumes available on our site for free. 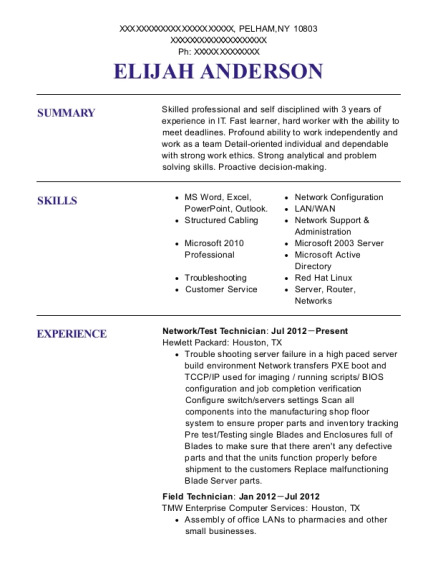 Use these resumes as templates to get help creating the best Network Administator resume.